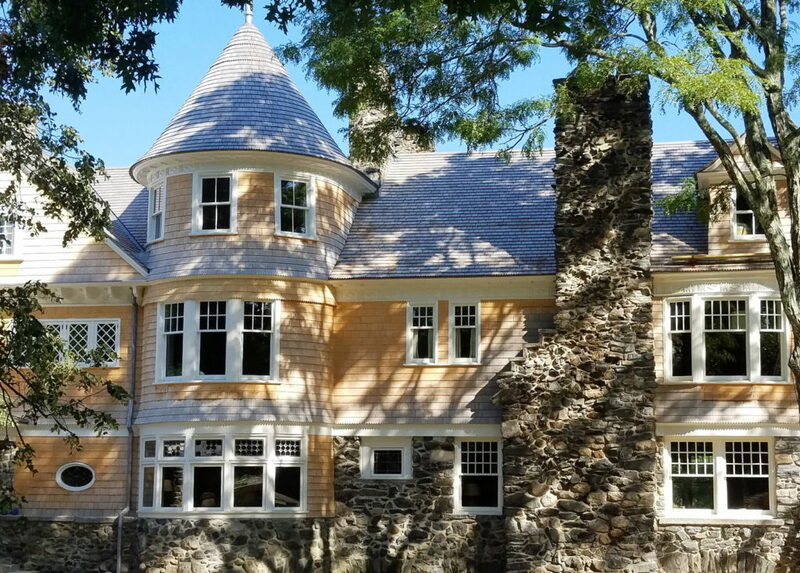 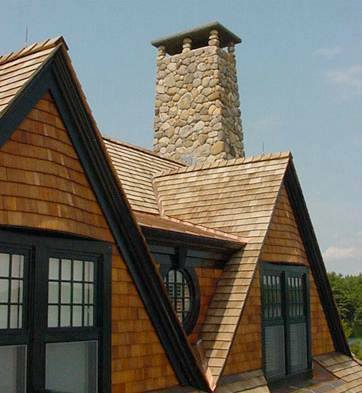 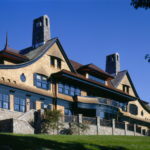 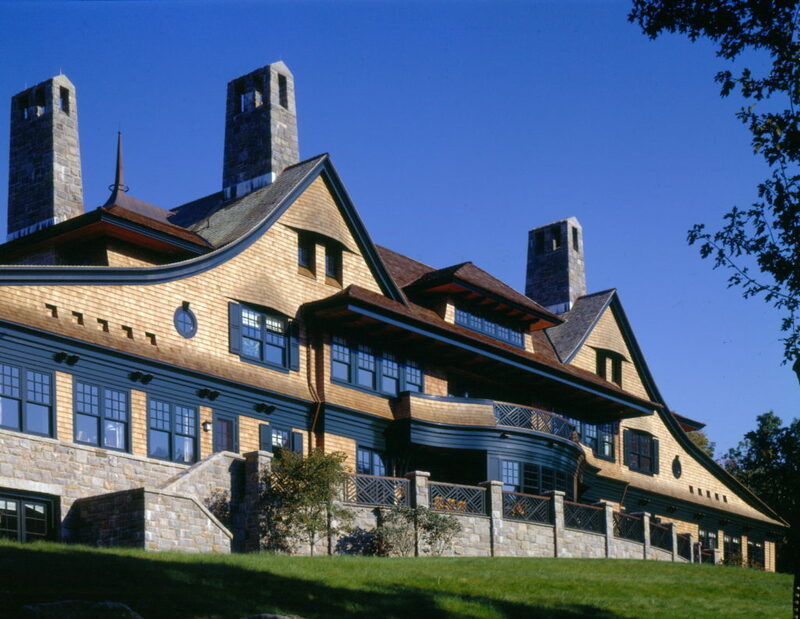 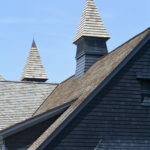 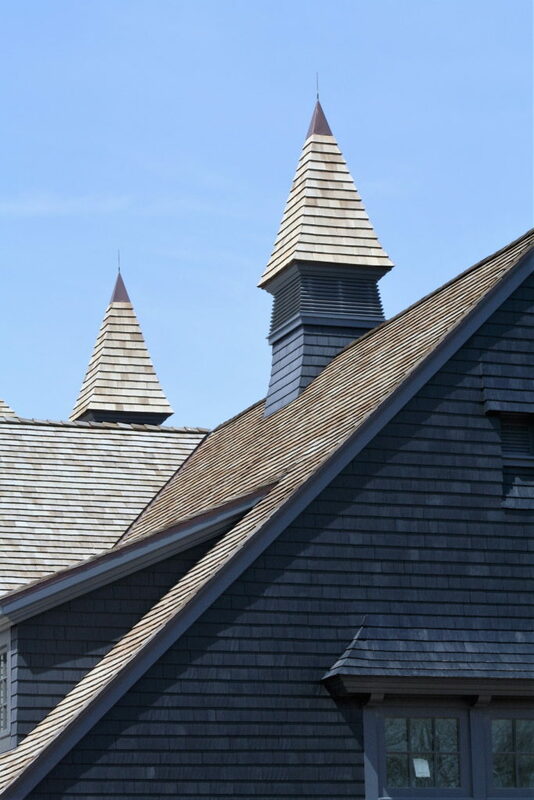 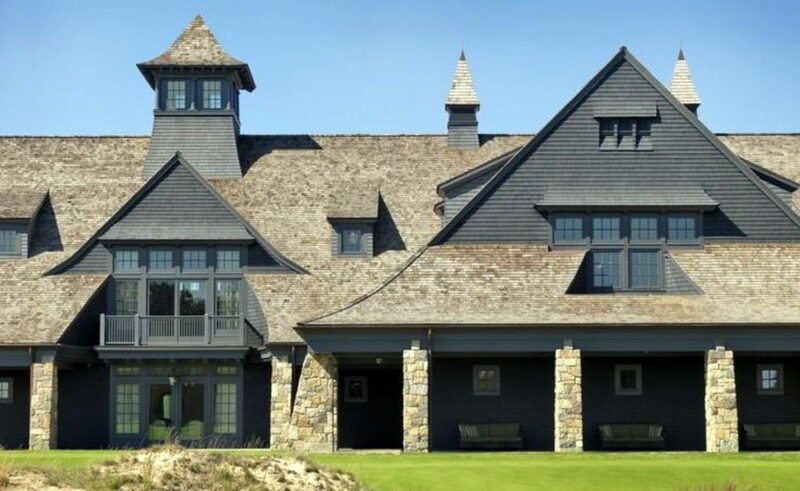 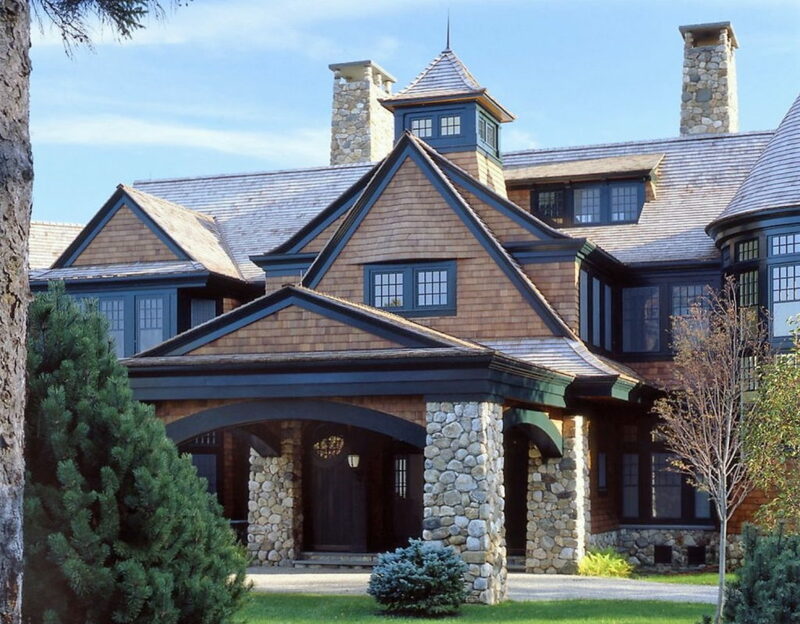 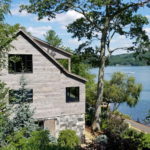 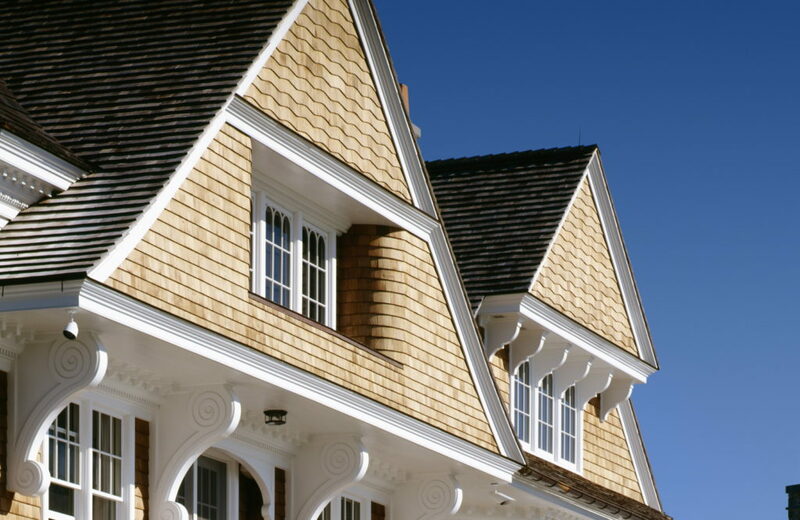 The Wood Roofing Division of Slate & Copper Services offers expert wood siding installation. 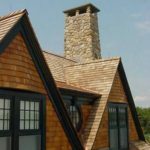 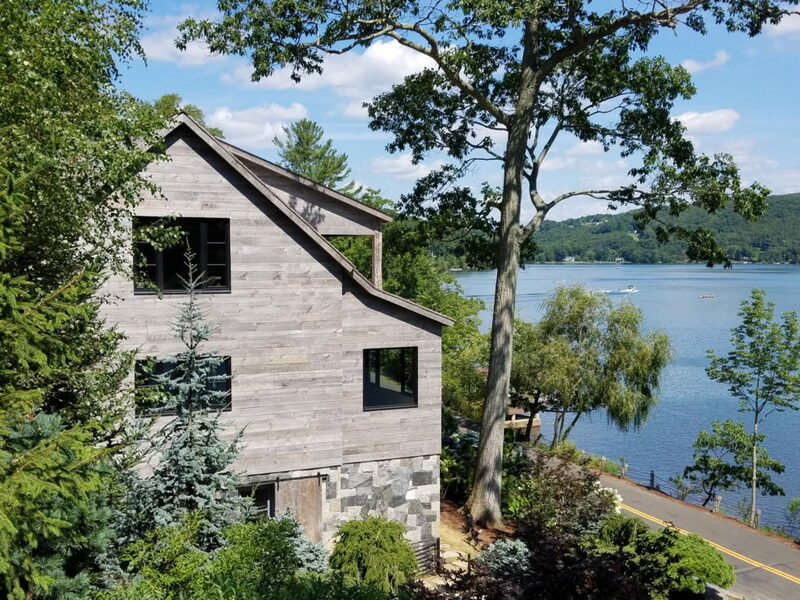 Our team of wood siding installers take great care in the layout and alignment of the coursing, which is critical to a satisfactory finished product. 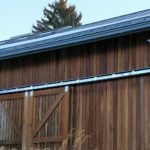 Our wood siding installations are fastened with stainless steel nails, and carefully detailed with custom copper drip cap flashing. 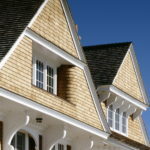 Please contact us to discuss your wood siding questions.